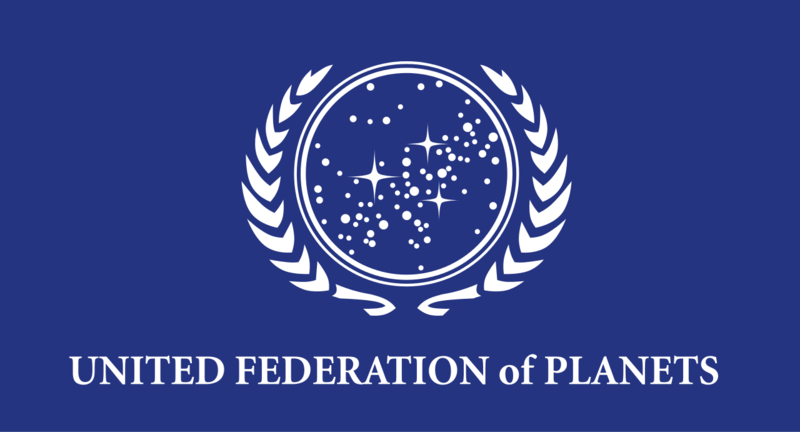 Our latest episode is all about the United Federation of Planets, the interplanetary alliance that holds of core values of Star Trek. We ask if the Federation is in fact a benevolent democratic institution or an insidious empire that uses its financial might to coerce or even subjugate. 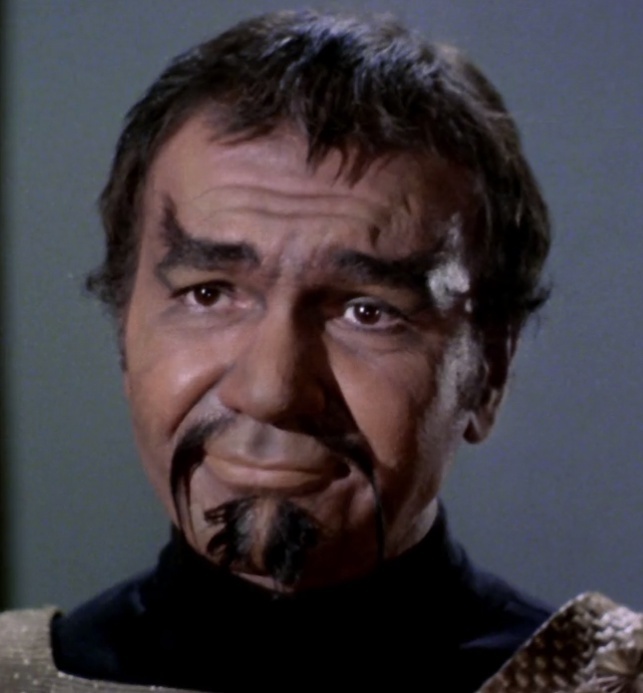 Our conversation also reflects Gene Roddenberry’s “vision” of the human condition and we ask if this is remains relevant.